Based on the outcome of the big game, residents of either Pennsylvania or New England (Maine, Massachusetts, New Hampshire, Vermont, Rhode Island, and Connecticut) can exclusively book the Champions Package, which will help winning fans celebrate by being pampered like the pros. After working up an appetite cheering for their team, guests will receive a $100 credit for a championship-caliber meal. 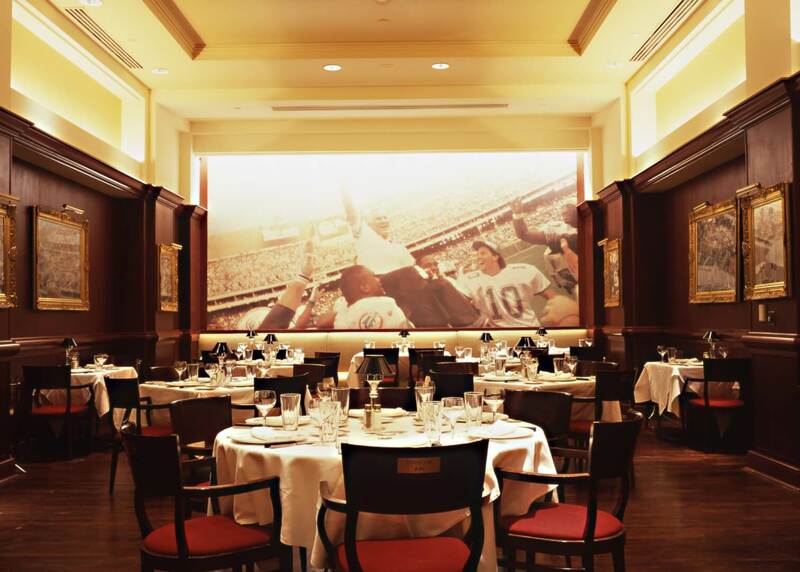 Eat like a legend at the restaurant of the NFL’s winningest coach, Don Shula at Shula’s Steak House or any restaurant at the Walt Disney World Swan and Dolphin Resort. 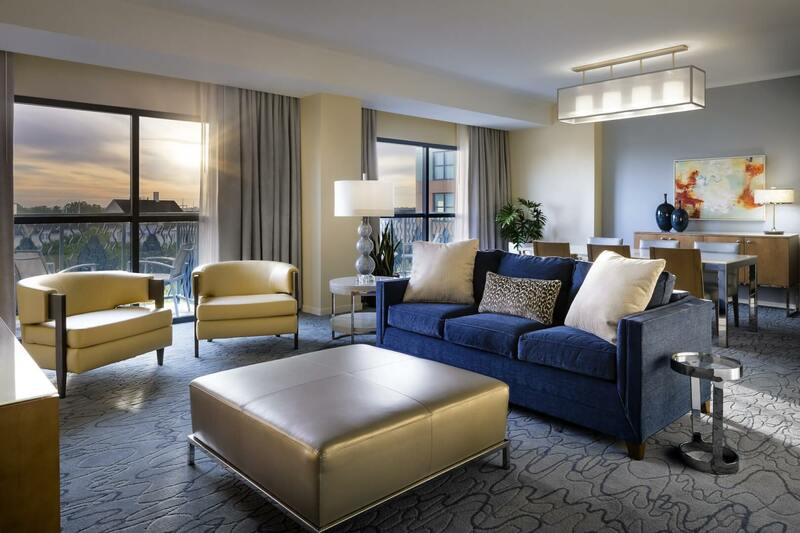 Additionally, Champions Package guests will enjoy a complimentary room upgrade. The Champions Package is eligible for stays through Dec. 24, 2018, with a minimum of three nights. For additional information, or to make reservations, guests can call 1-800-227-1500 and mention CHAMPS. Guests must have valid appropriate state identification to present upon check-in.